THE emergency services received dozens of calls from concerned Malagueños after an earthquake struck the Alboran Sea yesterday evening. 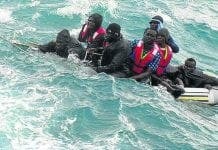 The quake was recorded at 6.19pm and measured 4.1 on the Richter scale, according to the National Geographic Institute. 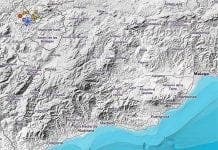 Those living in Malaga city centre, la barriada Santa Rosa, la Victoria, la Union and la Rosaleda reported feeling tremors. 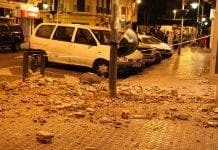 Residents across other parts of Andalucia also felt tremors, which were especially strong in the coastal towns of Torremolinos and Estepona.